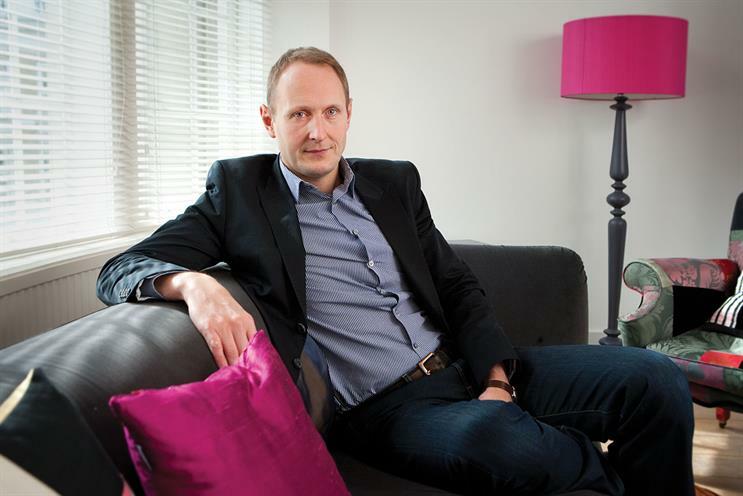 OMD UK has promoted its managing director, Dan Clays, to chief executive. In his new role, Clays assumes responsibility for developing the strategy and driving the business performance of OMD UK, whose clients include McDonald’s, Boots and Disney. The appointment is part of a wider restructure at the agency that will result in the formation of a new board of managing partners. In addition, the Omnicom Media Group-owned agency has promoted Jess Roberts to chief client officer. Philippa Brown, the UK chief executive of OMG, said: "Dan has been operating at CEO level for some time now and I am delighted to be able to formalise his position. "His passion and drive have delivered fantastic results for OMD UK and Dan’s commitment to the people in his agency makes him a fantastic leader and natural choice for CEO." The promotion brings Clays in line with the top executives at other OMG shops.